I have been visiting a bunch of my old little friends lately. It is so fun, and amazing to see them growing. I love it. 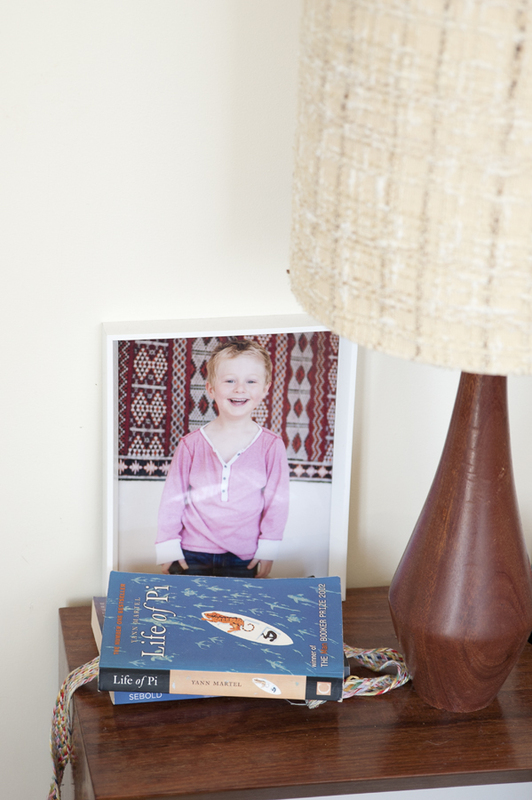 One of the best bits of revisiting clients is getting to see my photos up and around their homes! 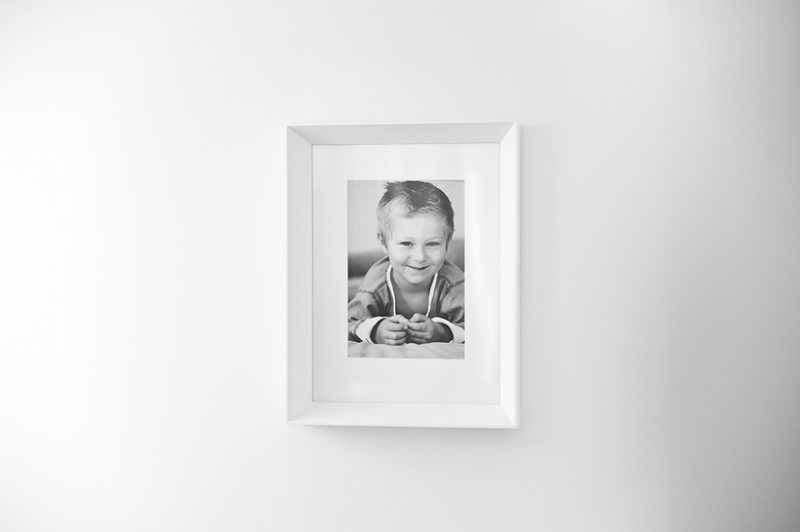 The fantastically lovely Mum of these two has a superlative eye for style – and I absolutely love the white frames she choose for these little snaps from our first session. Looks awesome don’t you think? 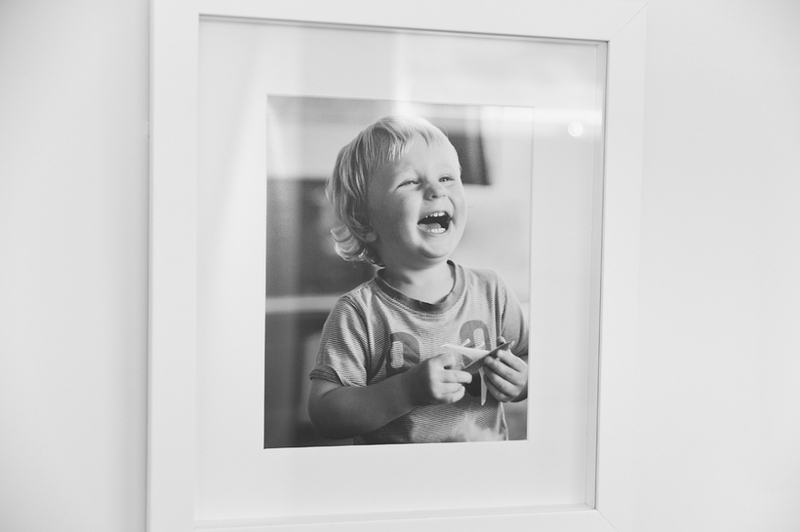 I’ve just recently found myself a supplier for beautiful white frames like these – so get in on the action! And don’t be shy to go big! hehe.